Initially, when I start designing your website, I research your business, I understand its processes and its identity. 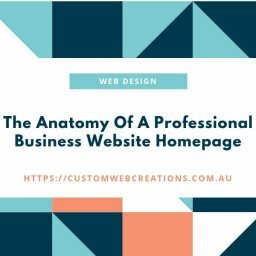 In a web design business, company or firm, creating websites is like painting a masterpiece, every element of the masterpiece should be expertly designed in a way as to increase user interaction and views, so your business can benefit from the website and you can get an excellent ROI(Return On Investment). Several factors come into play when I start designing from appearance to functionality, from navigation to coding quality. 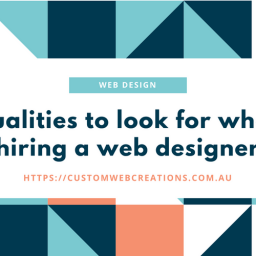 But it doesn’t end there, web designers and web developers must ensure that your website can be found on search engines and optimized for search results, that it engages viewers and stimulates conversions and leads. I choose a great domain name if the client doesn’t already have one, choosing a great domain name that is appealing yet versatile is the key. There are also other factors including whether your business is located in Australia, or you are selling to overseas markets as well as Australian markets. All these factors lead to an increased chance that your domain will be found in search engines. I use the best hosting available. Depending on your business type and how large it is, and also what your business does, the type of hosting also depends on this. Of course, when I set up your website you don’t have to worry about all the technical details as that is why you have hired me to design your website. 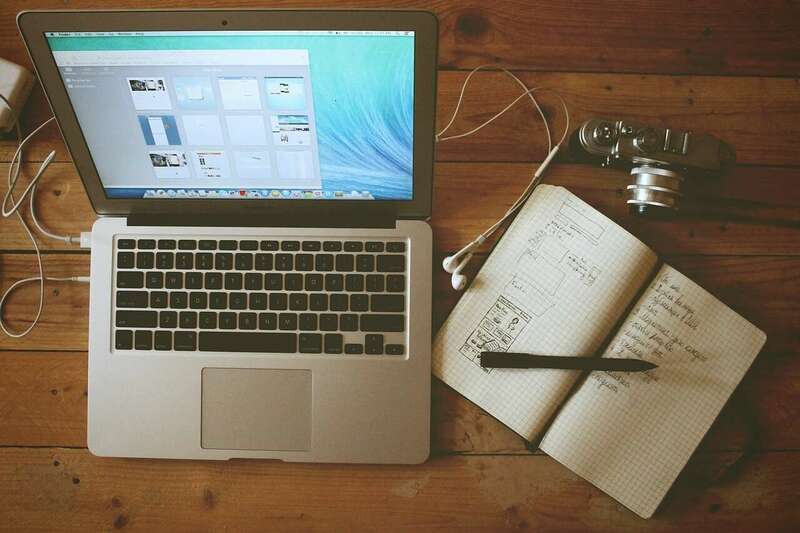 A great CMS (Content Management System) is also another factor in designing a great website. One that is easy to use yet functional. I design your admin panel or CMS for you, the end user. I develop it to be as easy to use as possible. My nephew at 10 years old can use it, it is that easy. A CMS allows you to upload content, much like the name “Content management system” implies, it enables you to manage your content. Whether it be images, text, posts to your blog or anything else that you wish to add to your website easily and quickly and you can even do it when you are on the go on your mobile. Clean, professional design – A professional, easy to read and navigate design is essential. A user must be able to get to where they want within 3 clicks. A disorganized website is unattractive and frustrating. Colours must be contrasted and fit well together, using warm colors is preferable. Colours can also change moods, depending on your target audience, colors must be attractive to them. When it comes to using colors in your website design, it’s essential to consider your company’s niche, target audience, branding, and the elements of color theory. Branding plays a major factor as well. Where your logo is positioned contributes to the user’s overall experience and attitude towards your business. Adding the logo to the upper left-hand side of a website is best as this is the natural position a user will start to scan your website. Having a consistent brand logo on all your business items, such as your website, packaging, business cards is good for customer experience and impression. Functionality. When I create your website, I go through a complete testing phase where I test all your links, make sure all images are showing, all contact information is correct, and all email forms are working correctly. Also, I test the admin panel to make sure that it is as error-free as possible. Navigation in web design must be simple and easy. Complex navigation is frustrating and confusing and can lead to your viewers leaving. Sometimes less is more. When I design your website, I organize all the subject headings that you want on your website into organized headings with easy to read subheadings. This makes it easier for Google and Bing to read your website and also increases your SEO (Search engine optimization). ie. Lets your website be found on search engines more easily. Usability. I ensure that your website has all the features necessary for your viewers to interact with your business online. Such as contact forms, call to action buttons (ie. “Sign Up”, Contact Us” etc. ), integrated chat, as much contact information as possible. Also making sure that your website has social media interaction such as social media share and like buttons and links to all your social media business pages as having these linked helps to bind your marketing online strategies together. Loading times play an important part in SEO. Google doesn’t like websites that take more than 3 seconds to load, in fact, it will penalize you for it. So I ensure that all my websites have quick loading times. Image compression, minimal server files and the way your website loads will all reduce your loading times. The CMS has an image compression utility that is simple to use so you can compress your images before you upload them to your website. Having an active blog is essential for SEO. Regularly posting, and talking about relevant content that is related to the subject of your website is important. Talk about professional advice, your business, or whatever comes to mind. It gives you an opportunity to add keywords as well. Google and Bing use keywords to index your website, allowing searches to bring your website up in search results. When I design your website I also give you keyword tools that give you ideas for your blog content. Learn more about keywords and content writing. I always use clean SEO friendly coding and programming, to ensure your website is fully optimized for search engines. 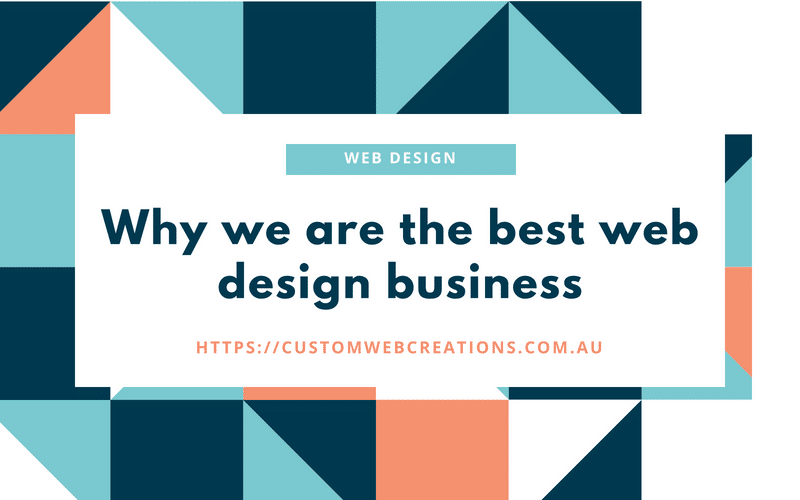 Professional web designers always make sure that the websites they design look good on all type of browsers, such as Firefox, Chrome, and Explorer. So when a viewer goes to your website on any browser their viewing experience is great. When I design your website, I make it mobile responsive. Meaning that it looks great on any device. This saves money for you the customer as you do not need to spend extra money on a separate mobile version of your website. I use Bootstrap which is a framework that allows websites to change based on screen width. Mobile responsive web design also increases your rankings on Google and Bing, as they reward you for websites that are mobile friendly. Custom Web Creations uses SSL encryption on all websites they create. SSL is security that defends against hackers from stealing personal information and from gaining access to emails sent from your website. You can tell when a website has SSL by looking in the address bar of your website up top and it will have Https:// in green instead of just http://. Search engines also reward you for keeping your website protected, as they are trying to implement this as standard practice, although a lot of web designers don’t include this as part of their web designer packages. Offsite reviews are a great way to increase your rankings on Google. Start by going to Google Business, add your business to Google and it will come up in search results. I can add a Google review link or button on your website for your customers to click on and write reviews if you get a website designed by me. Customer testimonials are also a great way to show your viewers that you are good at what you do and that they will be happy with the end product or service. I add a customer reviews slider to your website if you wish to have one or I can add a link to your Facebook reviews as well. Website visitor tracking is something that is included with your website. This is great for marketing, online tracking platforms like Google analytics are a great way to find out how many visitors are viewing your website, where they are from and what time of the day this is great for marketing and allows you to create ads through Google AdWords that target these statistics. Sitemaps are a way that Google uses to read how many pages are on your website, it uses it to index the “map” of your website, this enhances your rankings on Google as well. I include this on every website I create. Adding original content to your website can be done through your CMS. 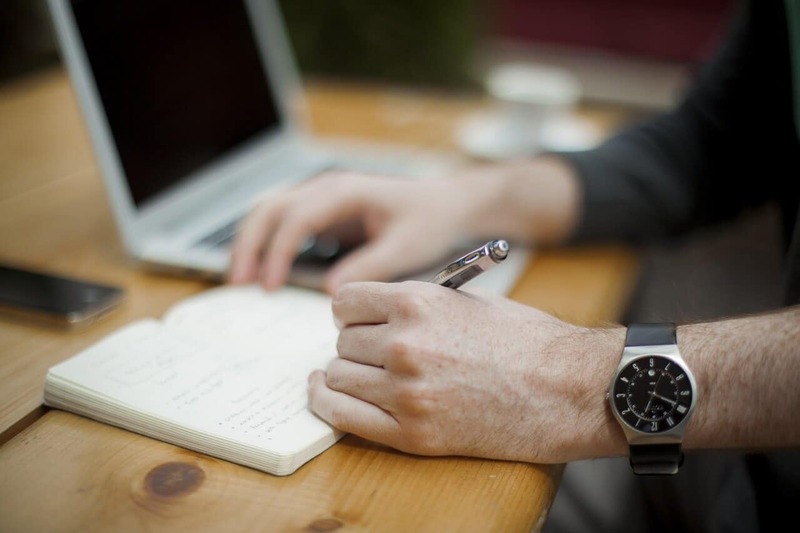 I design your website, but when you add written content to your blog posts or your other content, it must be original. Google is smart and can penalize you for copied content from another web page or blog. So write your content yourself, or get the idea from another blog and reword it. All of my web design packages are comprehensive and include everything you need to get your business online. 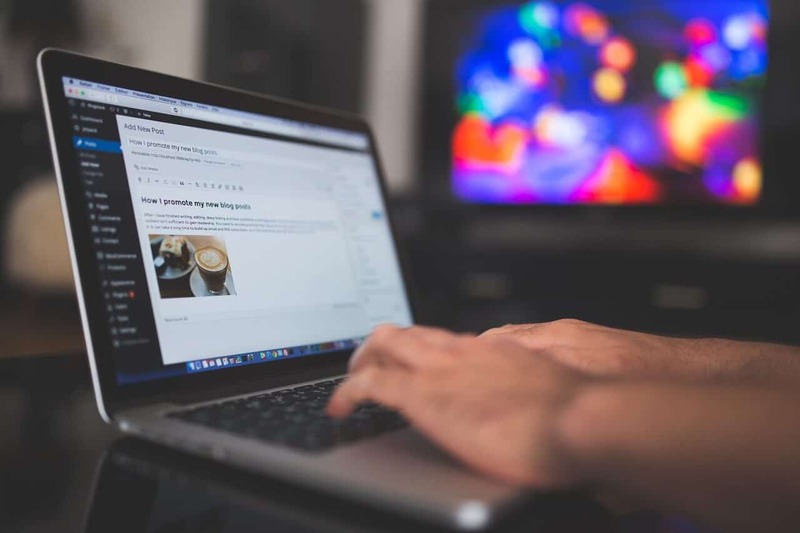 Some of the terms above may sound complicated, but when I design your website, all you have to worry about is adding your content, most of this is done behind the scenes. Check out my homepage for my web design packages and more information.